"Thank you so much Rashmi!" Happy Friday everybody! See you again soon. OMG how adorable! i love the bow lashes, something new. And gota love Inglot. those shadows are going to be amazing i know it! Inglot palette ??? if it is ?? So cute those bow lashesss !!! OMG Bows lashes! How cute! 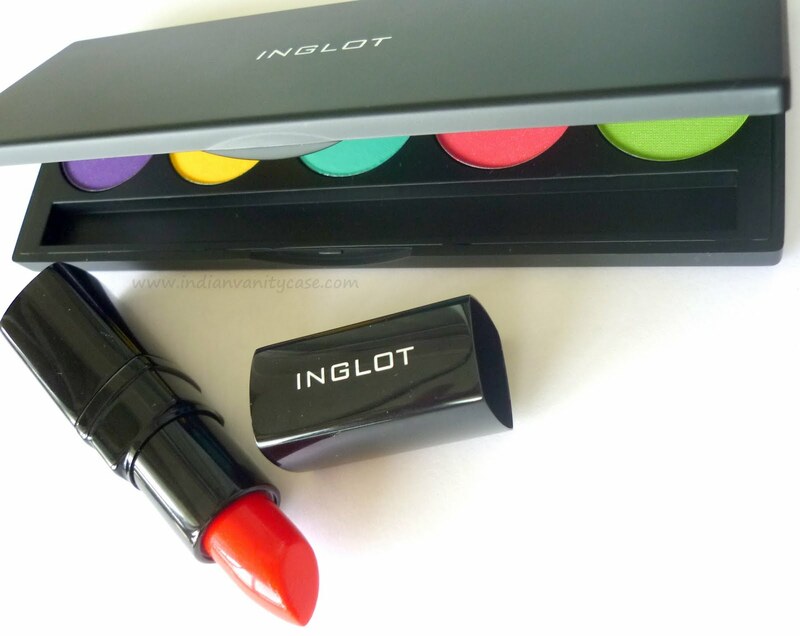 Omg, I love your inglot items! the lashes are so cute! and your eyeshadow shades are lovely! Killer eyelashes!!!! LOTD soon!! featuring the eyelashes! A lot of posts about Inglot look lovely, I'm dying to try their eyeshadows so I hope you enjoy your little haul :)! Rashmi is a sweetheart...Had some really awesome time with her a few weeks back and the lady made such a sumptuous lunch for me.